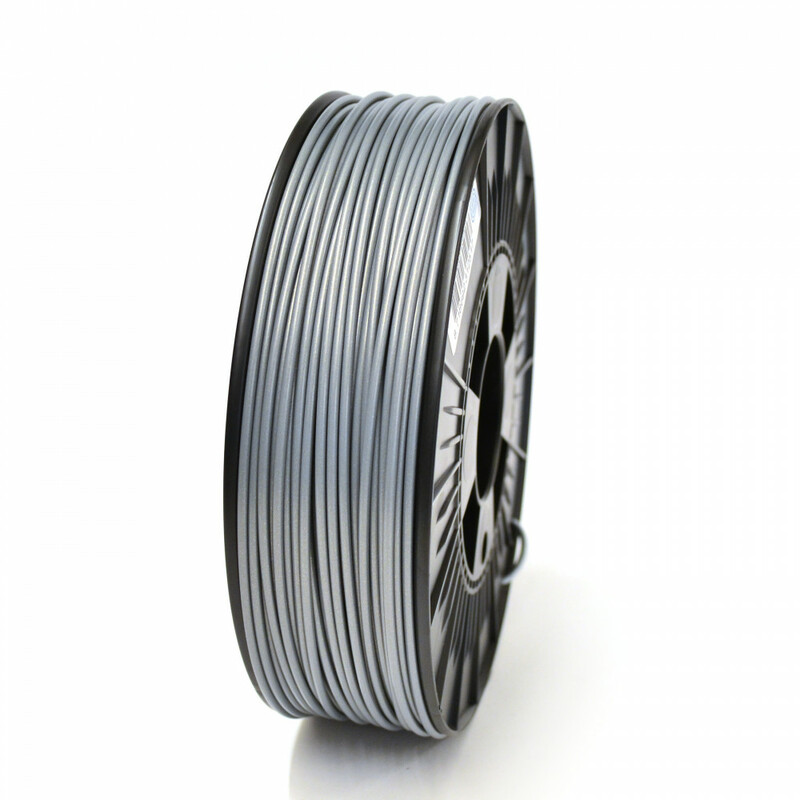 We love 3D printing challenges, so don't hesitate to ask us your (technical) questions about applying this filament. For successful printing correct temperature settings are very important. The material properties and advised print settings of ABS are shown in the table below. The printing temperature is always higher than the melting temperature to achieve proper heat transfer to the filament. Use the above values as a starting point, optimal values for your specific printer may vary from the values shown above, depending on e.g. 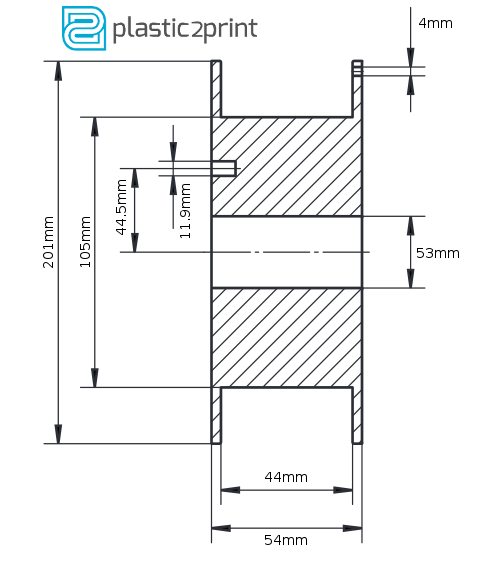 nozzle diameter, printing speed and layer height.